Our virtual brush is really a brush, not some stiff wires in 3D space that gives you almost the same effects of 2D digital brushes. See its shape as it contacts with the paper to know exactly how the stroke evolves. One brush = many brushes. Be eloquent with our virtual brush. 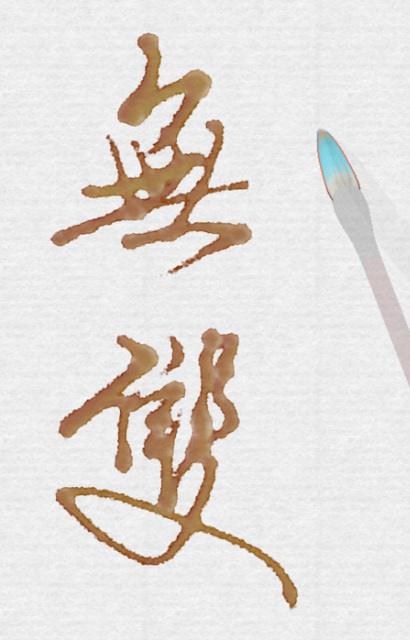 Our digital brush can be used for Eastern calligraphy without disgracing the art. We would inspire a new generation of digital calligraphers.